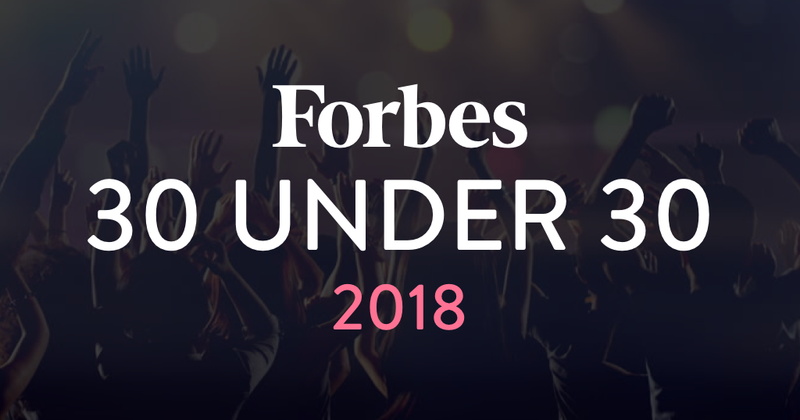 Four young entrepreneurs in blockchain and Cryptocurrency will feature in this year’s Forbes 30-Under-30 list These young founders and CEOs have produced various products that utilize the technology. They include Hunter Horsley (28), JB Rubinovitz (26), Nader Al-Naji (26), and Olaoluwa Osuntokun (25). The latest list is yet another indicator of the increasing popularity and influence of blockchain and virtual currencies. Olaoluwa Osuntokun is the co-founder of Lightning Labs, a product that promises to boost Bitcoin processing speed. The product is expected is to make the coin usable and reliable when it comes to conducting relatively low-value transactions. Osuntokun was born in Nigeria but moved to the United States as a child. So far, he has managed to raise over $2.5 million for a product that going to function like Cash App and Venmo. Nader Al-Naji is planning to create Basis, a dollar-pegged stable coin. However, unlike most stablecoins that are backed by physical dollars held in bank accounts, the new coin is pegged algorithmically raising or decreasing its supply. The Crypto promises to provide a new model of economic stability, especially in countries experiencing economic difficulties. So far, Al Naji has managed to raise over $133 million for a project that is expected to provide various benefits to regions ravaged by hyperinflation and currency volatility such as Zimbabwe and Venezuela. Some of the investors who are supporting this project include Stanley Druckenmiller, Andreessen Horowitz, and Bain Capital among others. In the US about 6 in 10 detainees are awaiting trial at any one time. About 90 percent of these detainees remain in detention for failure to raise the required bail sum. This means that if these people had money, about half of those incarcerated people would be free. JB Rubinovitz has come up with a product that will make easy for people to raise bail. He is the co-founder of Bail Bloc, software that utilizes altcoin mining framework to raise the required bail. Bitwise Asset Management CEO Hunter Horsley has also made it to this year’s Forbes 30-Under-30 list. 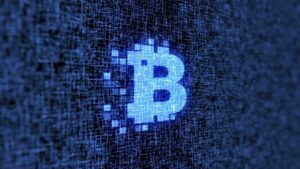 The company currently maintains four virtual currency indices that are used by more than 600 offices. 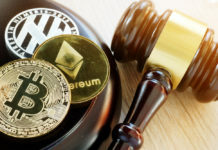 The firm has been hailed for enhancing the adoption of Cryptocurrencies. 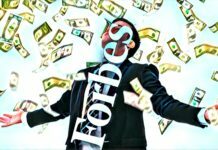 The increasing listing of Cryptocurrency and blockchain technology projects in major events such as Forbes 30-Under-30 is an indicator of the growing popularity and influence of the innovation. The virtual currencies have become increasingly popular as they enable people to send money at a low cost. Furthermore, they have enhanced trans-border transactions, as there is no involvement of central authorities like with fiat currencies. Traditionally, blockchain technology has mainly been used in Cryptocurrencies. However, more people are now trying to establish how they could use it to enhance efficiency in their businesses. The technology is especially popular for bringing transparency. Many blockchain-based products are being released on a daily basis. 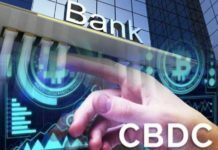 The technology is expected to disrupt the financial sector among other industries.